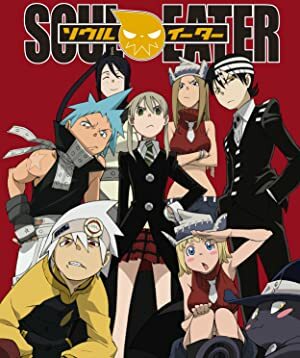 Soul Eater – Part 4 (2017) – What's New on Netflix Canada Today! Set in the Shinigami technical school for weapon meisters, the series revolves around 3 duo’s. These pairs are a partnership between a weapon meister and a human weapon. Trying to reach a ranking of “Death Scythe” (and thus fit for use by the Shinigami) they must collect the souls of 99 evil humans and 1 witch. However, forces outside of the Academy make it more challenging of a feat.